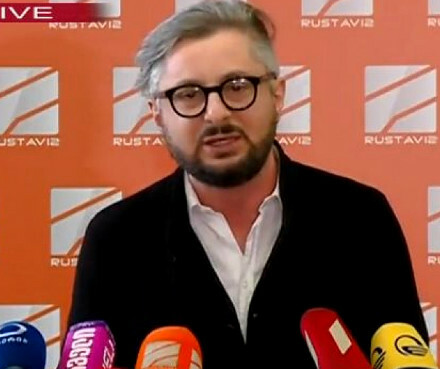 TBILISI, DFWatch–The Prosecutor General’s Office has launched an investigation prompted by a live TV speech on Wednesday in which the director of Rustavi 2 claimed he was blackmailed. 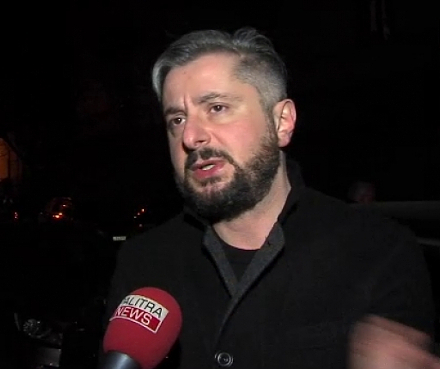 According to the short statement by the Prosecutor General’s Office, Nika Gvaramia will be questioned as a witness on Thursday, the same day as Tbilisi City Court is expected to announce its ruling in a lawsuit to decide the ownership of Rustavi 2. 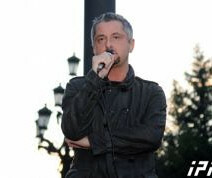 Gvaramia said in his live appearance on Wednesday that the court will hand the TV company over to Kibar Khalvashi, a businessman who filed a lawsuit to reclaim ownership. Earlier, the court seized Rustavi 2’s property, and the television station has since been calling on viewers to help stop the takeover. 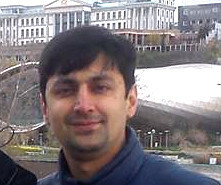 Gvaramia said that right before he made the statement, he had a meeting with a person who relayed messages from the government and was told that he should not forget that his family is still living in Georgia and that there is footage depicting his personal life, which they may publish. Gvaramia has been asked to appear at the Prosecutor General’s Office at 12:00 today. 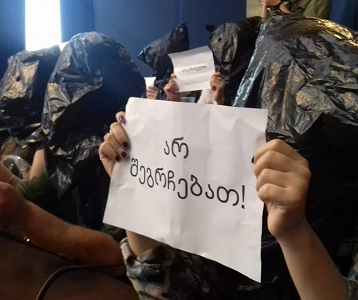 He called on viewers and supporters of Rustavi 2 to come to the court building and the office of the TV company to support and help in case the government tries to enforce what he called ‘the illegal court ruling’ by force. 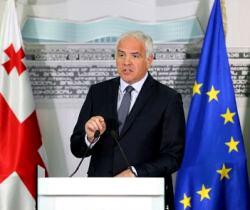 After Gvaramia’s statement, Khalvashi released a statement saying that if he gets back the ownership of the TV company, he promises not to fire journalists, camera operators and other staff, apart from one – “the collective Gvaramia” – explaining that he meant him and everyone in the management who share his ideas. Supporters of Rustavi 2 plan to gather at the office of the TV company at 10:00am on Thursday.